SNOW There are 182 products. Looking for that performance exhaust feel with an enjoyable sound? Look no further. 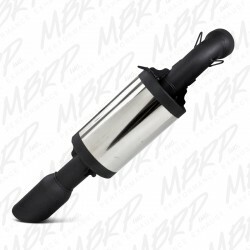 We’ve increased the diameter by a full 2” inch’s over our race exhaust, dampening the sound for the ultimate lightweight performance and ride-ability. 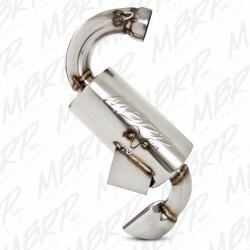 An exhaust line proudly named the official exhaust of the CSRA snocross series. 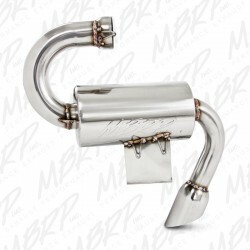 Our extensive testing both on and off track have brought MBRP Powersports to the forefront of the performance exhaust market. 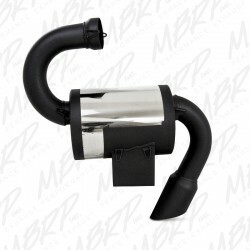 Our 4”inch diameter exhaust maximizes weight savings and power.